Rectangular glass tray, Glass Plate, versatile hostess tray: bread, appetizers, deviled eggs, desserts, relish or olive display. Material: Lead free crystal glass.It is with popular dublin pattern. The dimension is 39.5*15.5*3 cm , weight is 945g. 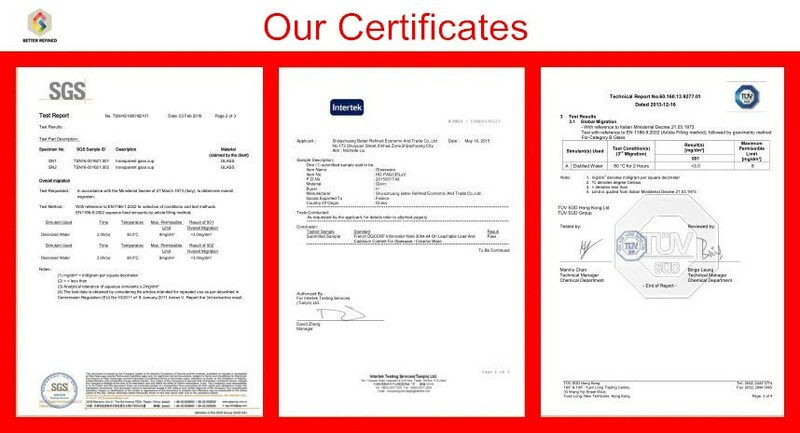 It is food grad and can pass SGS, FDA test. Color is clear or spraying color as customer like. 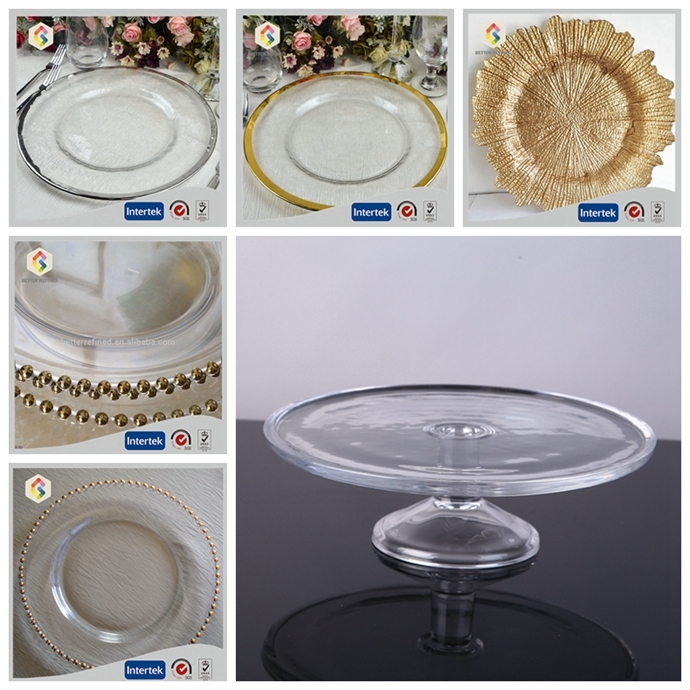 Looking for ideal Dublin Style Glass Plate Manufacturer & supplier ? We have a wide selection at great prices to help you get creative. 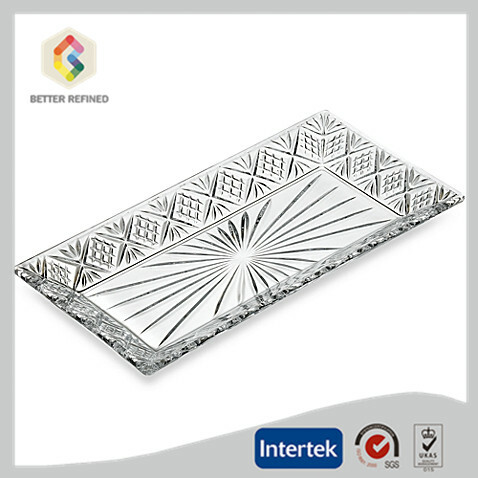 All the Rectangular Glass Tray are quality guaranteed. We are China Origin Factory of Hand Pressed Dublin Glass Plate. If you have any question, please feel free to contact us.